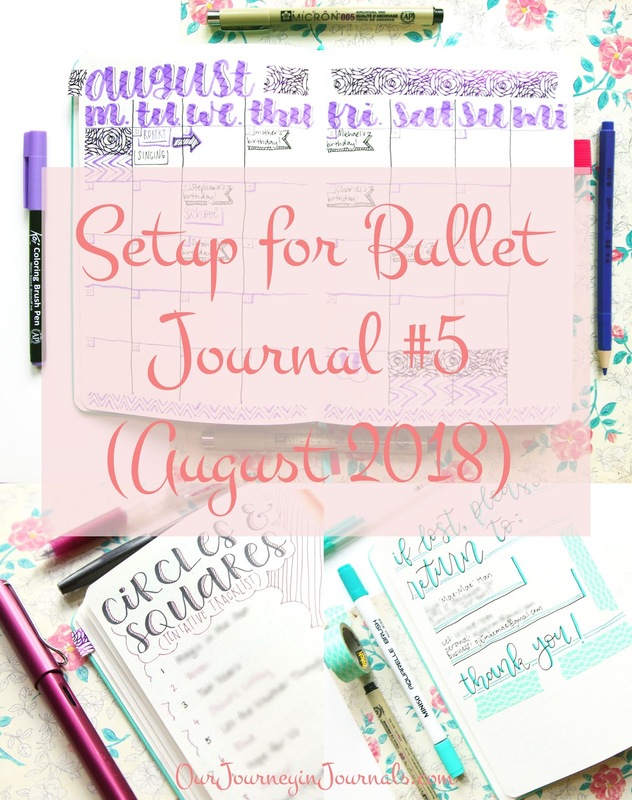 Like I mentioned in last month's bullet journal setup, I am currently in my senior year of high school, so as to be expected, I've already been pretty busy (even though we're only a month into the school year). Because of that, I'd like to apologize for my lack of posting. 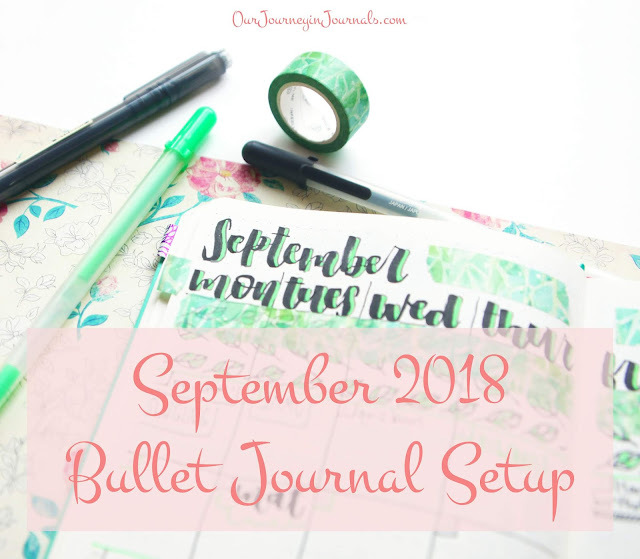 Regardless, I did actually set up my bullet journal for September on time; I just haven't gotten around to taking photos until now. 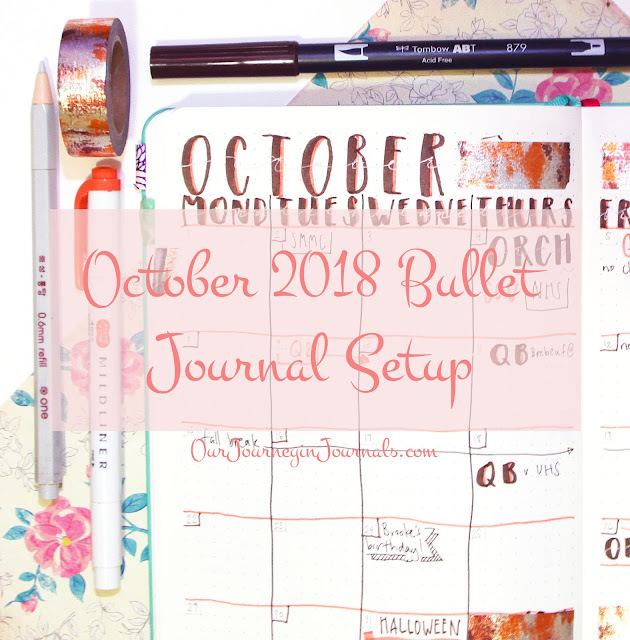 Thus, though I'm a little late to the game, here is my bujo setup for September 2018! 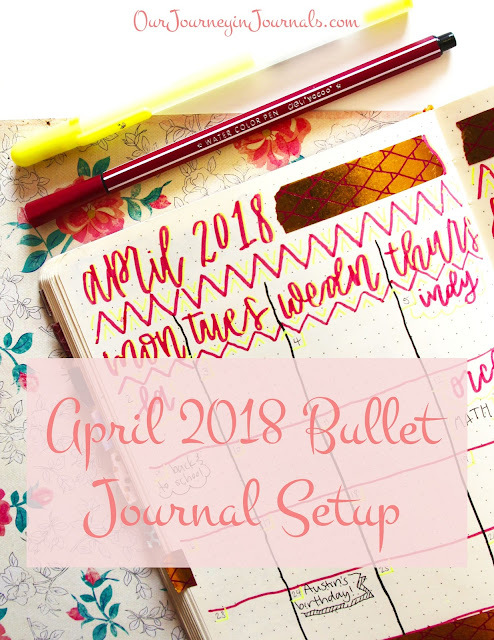 Now that it's almost April of 2018, that insinuates two things: 1) I've got my new monthly setup done, and 2) I've been bullet journaling for two years!! 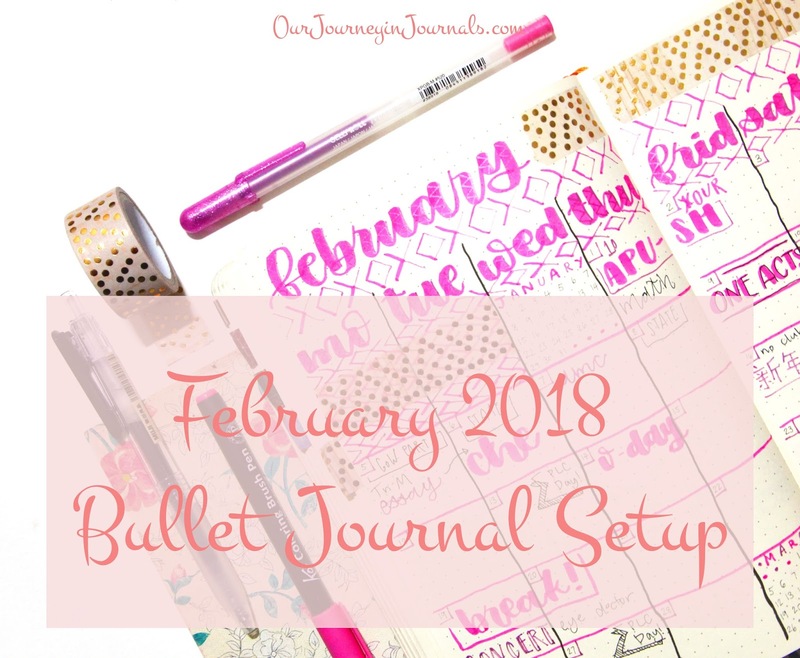 If you're interested, this was my first monthly setup ever. 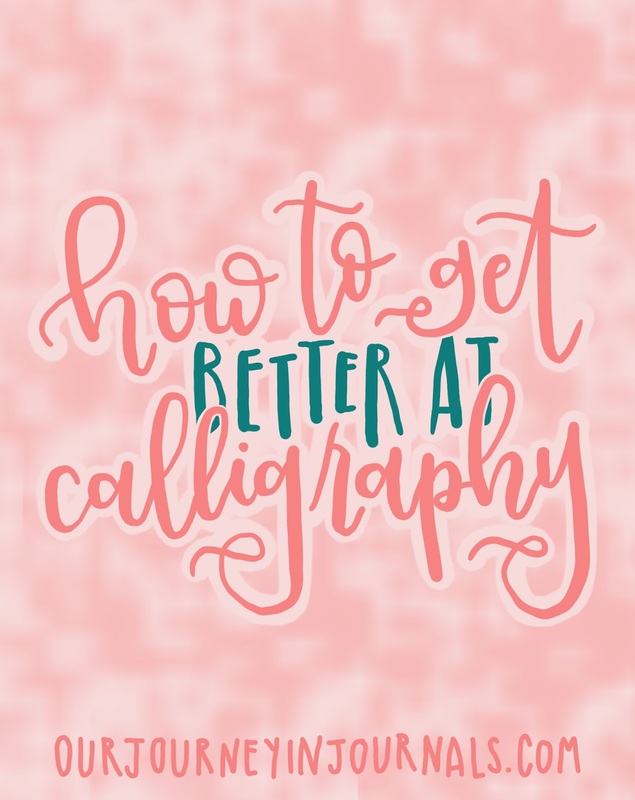 A lot of things have changed since then: my calligraphy, a lot of my bullet journal system, and my life itself. 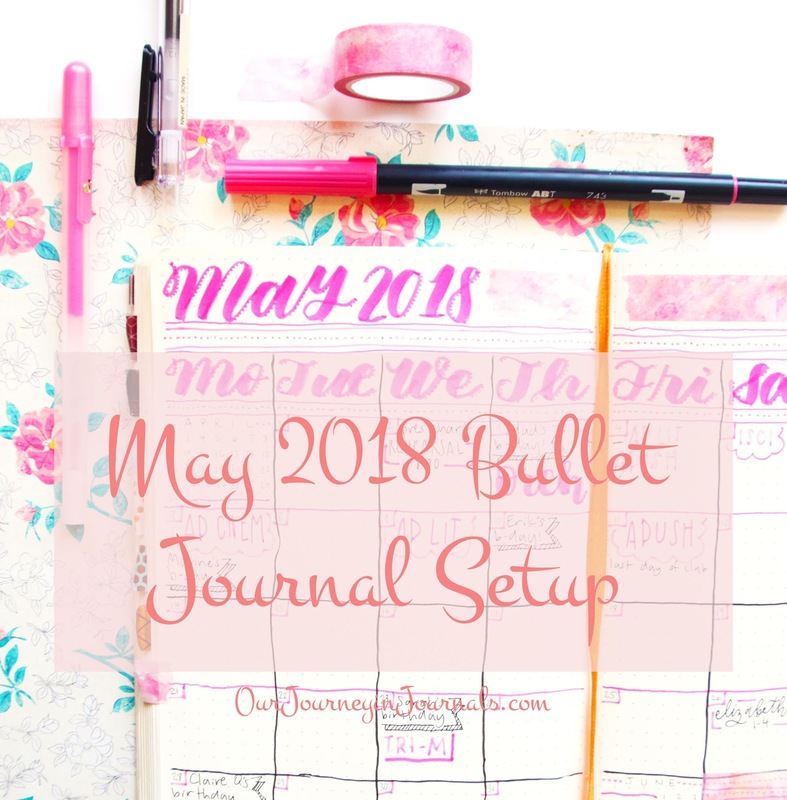 So, here is my monthly bullet journal setup for April of 2018! I've been using a bullet journal for almost two years, and in that time, I've really learned a lot about the system. 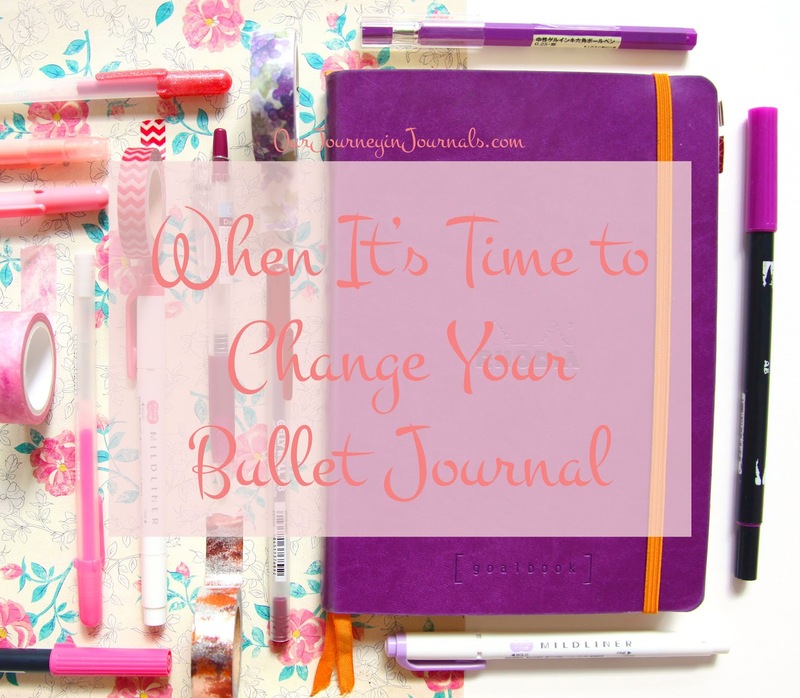 I've gone through about three and a half notebooks, and my bujo itself has changed, along with my mindset about it. 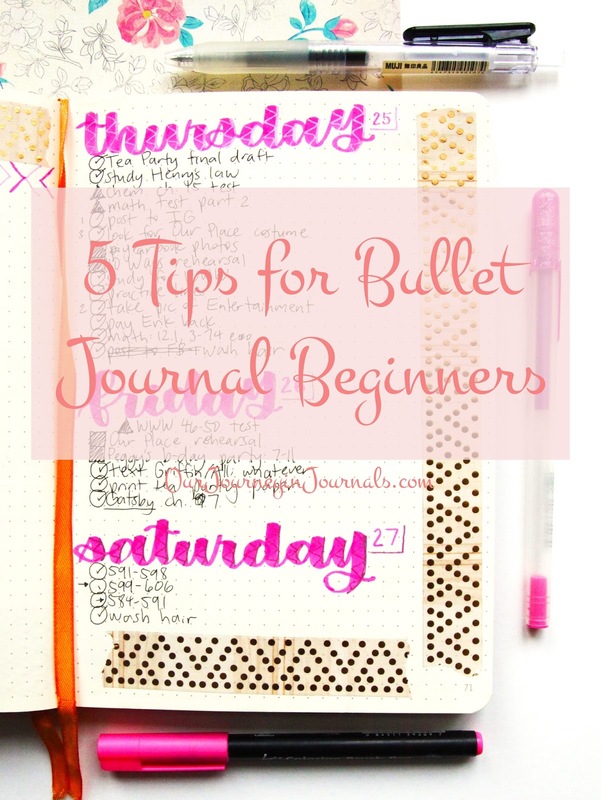 Here, I'm going to be giving five tips specifically for bullet journal beginners, but they also apply to anyone in general who has a bullet journal. 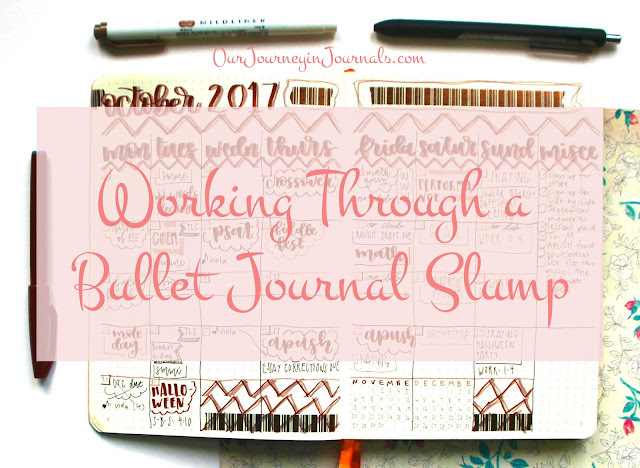 Make sure to also check out this post I published last year with 10 more tips about bullet journaling! I don't know how applicable this will be to you, but this is something that I'm personally quite passionate about. 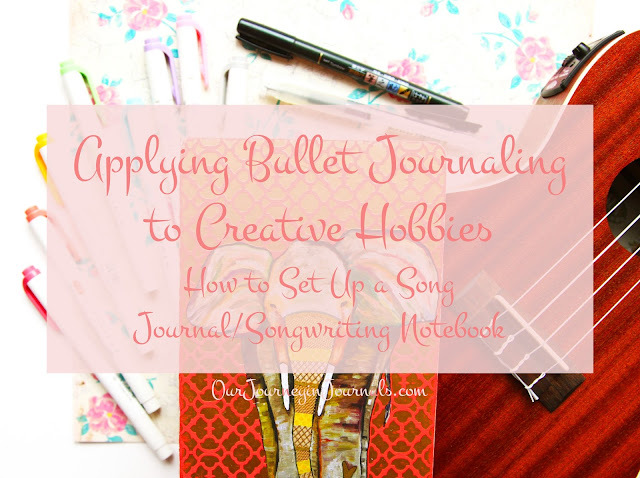 Along with calligraphy, my other "main" creative hobby is music making - especially songwriting. Ever since I started writing original music and getting more serious about music, I've kept a song journal. In it, I primarily have stuff about my own original songs, but I also use it as a resource for music-related things in general. 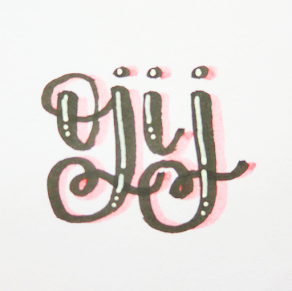 My first song journal, which I started a little over three years ago, was honestly a bit of a mess. 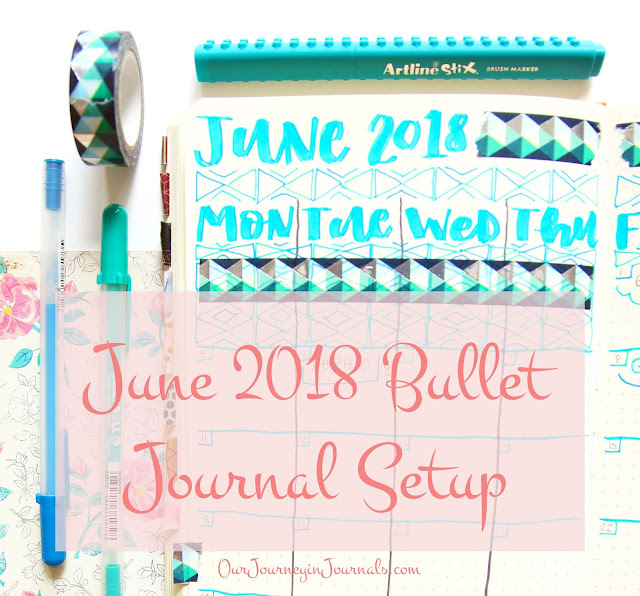 However, because of my knowledge of the bullet journal system, I was able to apply parts of bullet journaling to the setup of my second one. In this post, I'm going to show you how to apply bujo techniques to your songwriting notebook if you're also a songwriter (specifically a singer-songwriter), but I'm also going to show in general how the bullet journal system can be adapted to not just your planner, but to other notebooks for creative hobbies and such--or really anything else that you need organization for. Read on! 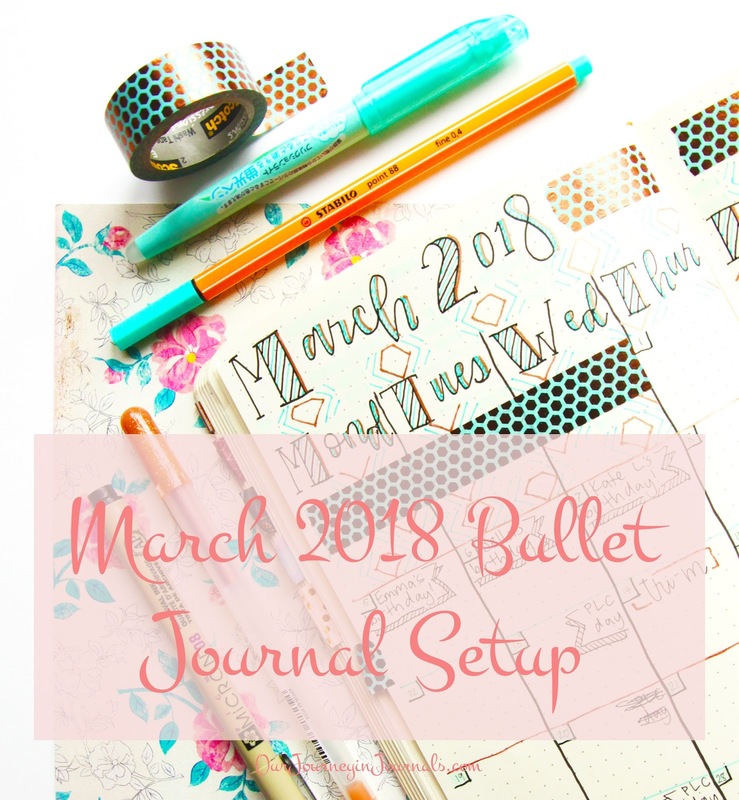 We have less than a week left in February; that means that it's time for my March bullet journal setup! I actually did it at a reasonable time instead of leaving my entire setup to be done at the very end of the month, which is what I usually end up doing lol. Anyway, there isn't much else to say; here is my bullet journal setup for March 2018! Something I see that confuses both people who do and people who don't is the difference between a planner, a bullet journal, and just a normal journal. A little egotistically, I consider myself to be somewhat of an expert on all three, so in today's installment of my "PSA" series, I'll be explaining each one of these words and how they relate to each other. 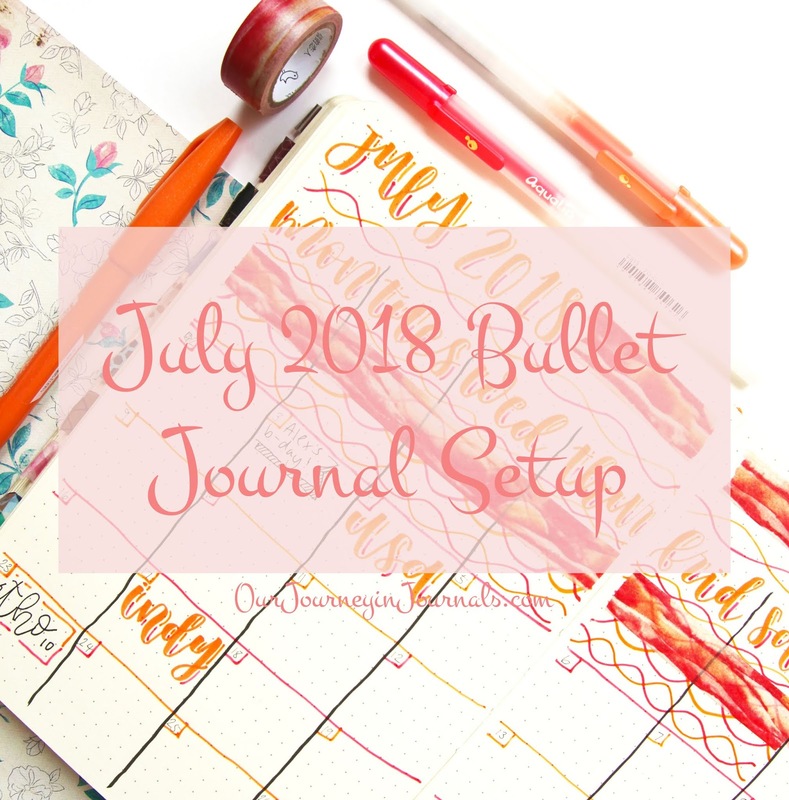 Now that it's almost the end of the month, it's time for next month's bullet journal setup! I tend to procrastinate my monthly setups till the last two or so days prior to the new month, but this month, I had the opportunity to guest post on the Sakura of America Instagram page about bullet journaling!!! 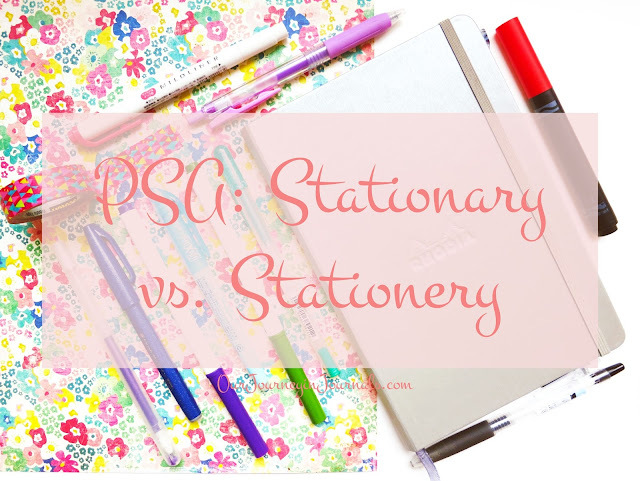 This is especially exciting for me because Sakura Gelly Rolls and the brand as a whole are really what got me into stationery and initially led me to calligraphy (and later to the bullet journal system). Anyway, this is relevant because it means I had to actually set up for February at a reasonable time. So, here is my February 2018 bullet journal setup!